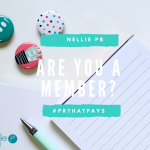 A monthly chat with the often-unseen public relations and communications professional – behind the business scenes one PR person at a time. 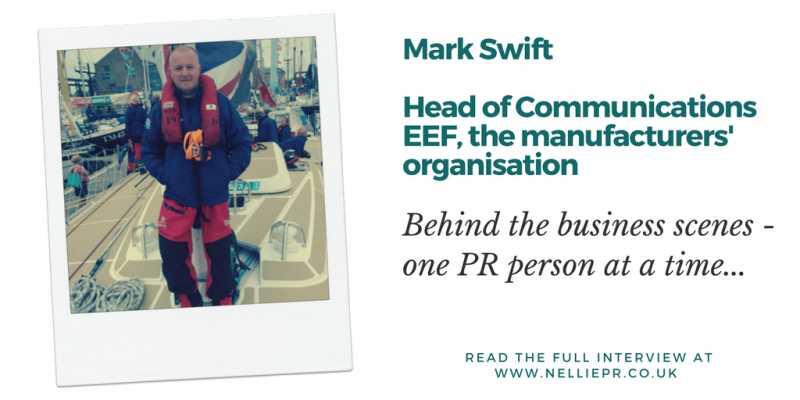 From trainee pilot to Sliding Doors, probably the best ten pounds he’s ever spent, and a real-life living and breathing advert for the power of advertising – pull up a chair, grab yourself a cuppa and enjoy my interview with Mark Swift, Head of Communications at EEF, the manufacturers’ organisation – I certainly did. Mark, please tell me more about yourself and how you ended up in PR? I’m originally from Bolton in the North West and fell into PR by accident. I studied history and politics at university and always been in interested in the political sphere. After leaving university I joined the Navy as a trainee helicopter pilot but didn’t get my wings unfortunately, and didn’t fancy driving ships for a living. So, I thought I’d come out and try something else. I got a place to start teacher training in Nottingham but had time to kill before the course started. “It was one of those Gwyneth Paltrow Sliding Doors moments. I’d had friends at University who had done research work for MPs so I put an advert in a political magazine called The House. It cost me about 10 pounds back in Spring 1990, and it’s probably the best ten pounds I’ve ever spent because that’s how I got into this line of work. It was just a freak coincidence that the director general of a small trade body happened to see my advert because he was looking to take someone on in a junior lobbying role. My advert appeared just once, and he saw it. It’s my Sliding Doors moment whereby if he hadn’t seen that advert, I’d probably be teaching history for a living somewhere. That life would be completely different to what it is now. 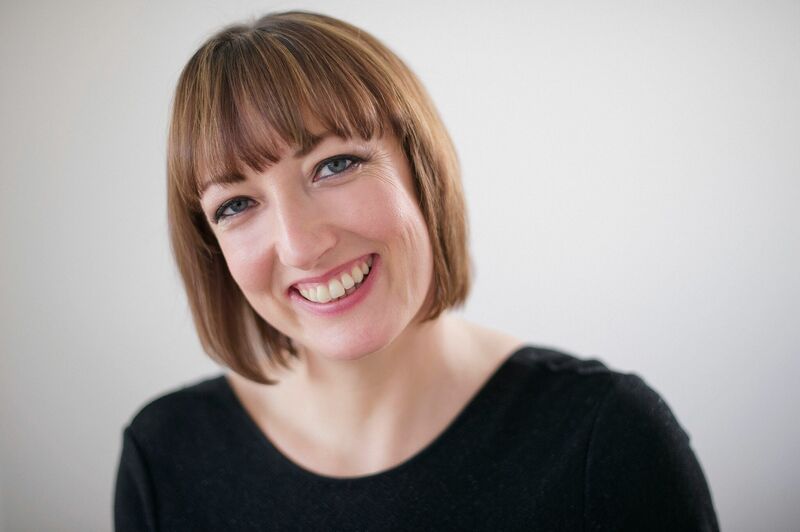 I’m Head of Communications and the majority of my role is taken up dealing with the national, regional, and trade media but I also fall into anything communications-related within the organisation. As well as the policy team in London, I also work with business services and marketing teams across to promote EEF’s significant business services and expertise. As well as the very substantial lobbying role that we have, EEF is also a fifty million pound business providing business services to manufacturers and other companies in the areas of employment law whilst we’re also a strategic partner with the Health and Safety Executive for example. We’re also very big in management leadership and skills development, so we have an apprentice technology centre in Birmingham, which trains a thousand apprentices every year. We’re looking to replicate that facility possibly elsewhere in the country as part of the drive to become the National Champion for Apprentices. We’re also looking to develop new services for members as well. So at the moment, we’re developing services on Brexit, Trade and also in areas such as cyber security that is a rapidly emerging business risk. The business services side is very important for EEF and the expertise within the organisation to help companies is substantial. I straddle both areas really although I sit with the policy and external affairs team in London. Is there such a thing as a typical day? There isn’t really – there are a lot of things that cross my desk each day. So today, for example, we have the European Council meeting in Brussels, which will hopefully ratify the Brexit transition deal announced earlier in the week, so we’ll be commenting on that. I’ve also seen colleagues this morning about a report on productivity that we’re publishing next month. And in the next four weeks, we’ve also got reports and surveys on work and wellbeing, cyber security, migration and skills, all of which are sponsored. So I’ll be working with different partners over the next three or four weeks on those pieces of work. We also get queries every day from the national media to provide comment, and we often get requests from ITV, BBC, Sky and Channel 4 asking ‘can you find us a manufacturer in Nottingham to talk about XYZ?’ Our members are very valuable for providing case studies and comment to the press. What are the key issues that you are working on at the moment? The obvious one at the moment is Brexit. It dominates everything that we do. It’s the most important issue of my lifetime and we are lobbying hard for some certainty on how the Brexit transition deal will work. The industrial strategy is also very important for us, and we’re working on a number of other campaigns such as getting more women into engineering and we did a lot of work recently for Apprenticeship Week. Have there been any real standout moments for you in your career? Yes, there are a couple of things that stand out. The collapse of Rover was a big deal because clearly, that was much more than just a collapse of a single company. It went right through the heart of how important manufacturing is or isn’t to the economy. I think it’s fair to say that we’ve been through various governments where manufacturing hasn’t been at the top of the agenda, and that was very much at the heart of that debate. We also had the impact of the financial crisis where conditions for industry fell off a cliff almost overnight but I think probably the biggest moment, and one I’m very proud of is the work we did as part of the steel crisis back in 2015 and 2016 when the industry was on the verge of collapse. We knew that we were fighting for thousands and thousands of peoples’ jobs, and also communities. Because a steel plant is not just a steel plant, but it supports the heart of communities. The issue dominated the news and political agenda at the highest level for months and we were very, very proud of the work that we did during that particular period. The interesting issue from a PR and management perspective was that there were only three people effectively working on the Campaign. It meant we were very tightly focused on our objectives, could respond very quickly to a fast moving scenario and led the debate as a result. We ended up getting two PR awards for the campaign we ran, Trade Body of the Year and Campaign of the Year. It’s the people within it and when you see what manufacturing companies are doing and what they’re making. Manufacturing and engineering will solve a lot of the challenges that we face at the moment such as climate change and an ageing population. Just look at what a lot of our member companies are doing in the areas of recycling and waste management, for example. If you were to ask Joe Bloggs in the street what he thinks manufacturing is, he probably thinks cars, planes, steel. You know, the very traditional image. Yet, we have member companies that cross fashion, food and drink, audiovisual and medical equipment which is at the cutting edge of technology. We also have Grand Prix teams in membership and airports which people wouldn’t think of as relevant to our sector but they employ a lot of engineers. When you see the breadth and range of what companies are doing, what they’re contributing and the technology that they’re developing to improve people’s lives – it’s hard not to be passionate about it really. It’s an incredibly vibrant industry with some really terrific people in it. Do you think manufacturing still suffers from an image problem? I think undoubtedly it still has a huge image problem. We still see and hear comments to the effect that Britain doesn’t make anything anymore even though It’s better than it was, say a decade ago when there was a feeling that we can get by with financial services and we don’t need manufacturing anymore. Even during the steel crisis, there was a sense in some areas that people would have been happy to let the steel industry go, because their image of it was it’s dirty, it’s polluting, it’s old fashioned, and we could let it go to China, or Vietnam, or the Far East. There was definitely a feeling of that, and that’s only two or three years ago, so I think it’s a challenge for us and also companies within the sector itself, particularly with young people, parents, teachers and careers advisors to work hard to change that perception. It’s why we have a very active government affairs programme at regional, national and European level. Although we’re based in Westminster we’re really keen that we don’t get caught up in the Westminster village bubble as it’s not the real world here. The real world is out and about around the regions where our companies are. Do you get out and about much yourself? I make a conscious effort to get out and see as many companies as I can because I don’t want to get stuck in the London bubble either. It’s also fascinating to go out and see the different types of companies that we have. I came across one the other day, for example, in Leatherhead, which manufactures and stores yeast. They export to 175 countries I think, and claim that their yeast goes into 25% of the world’s beer. You come across examples like that all the time, and you just think wow! How would I ever come across a company like that if I don’t go out into the regions and visit them? 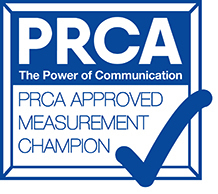 I think the biggest challenge is getting manufacturers themselves to talk vibrantly and contribute to PR for the sector, because I think companies do sometimes hide their light under a bushel. We’ve got a severe skills shortage and if the sector is going to grow then it needs to show people, especially young people, that it’s a good place to work, a great sector with real opportunities. And the only way to do that is by doing PR. Some companies are only too willing to help us with case study requests, but sometimes it difficult. 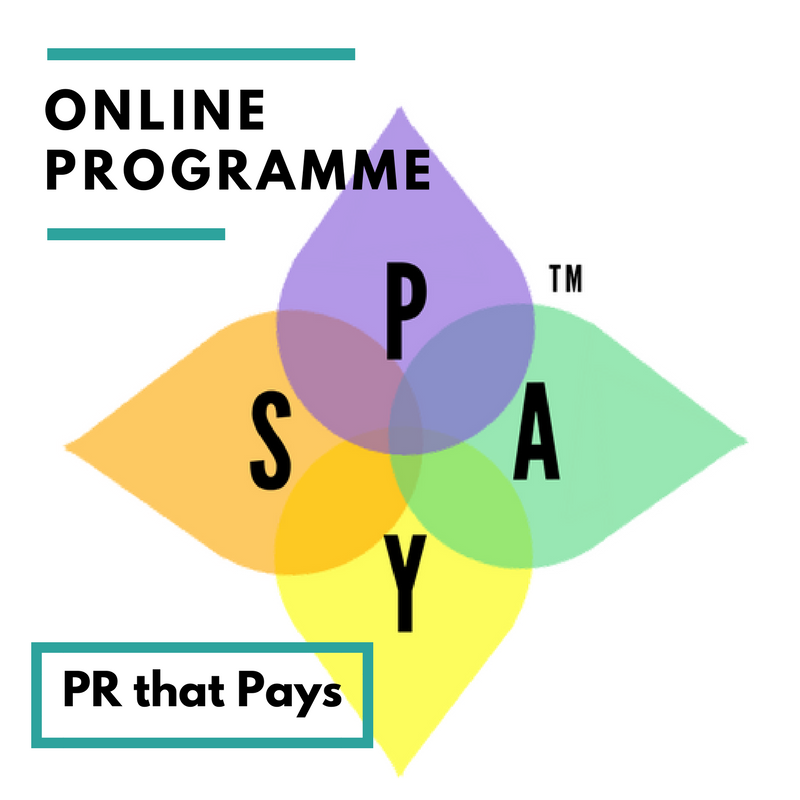 Why do you think manufacturers are sometimes a bit shy when it comes to PR? I think there’s a fear of ‘I’m going to get asked an awkward question’ or worry that they are going to get set up in an interview. But one of the things I try and explain to companies is that it benefits them as well as the sector. I’ve had a number of companies tell me they’ve gained business as a direct result of doing media work. For example, I had a guy in South Wales who helped me with a request from the Sunday Times about doing business in Iran and was quoted at length – that resulted in a call for advice which resulted in his company winning a new customer. I think another factor sometimes companies forget is internal PR within their business. Many companies have told me that when they’ve taken part in an outside broadcast for say BBC Business Breakfast how great it’s been for the staff to see them on television, to have a film crew wandering around their plant to and to see how live TV works. 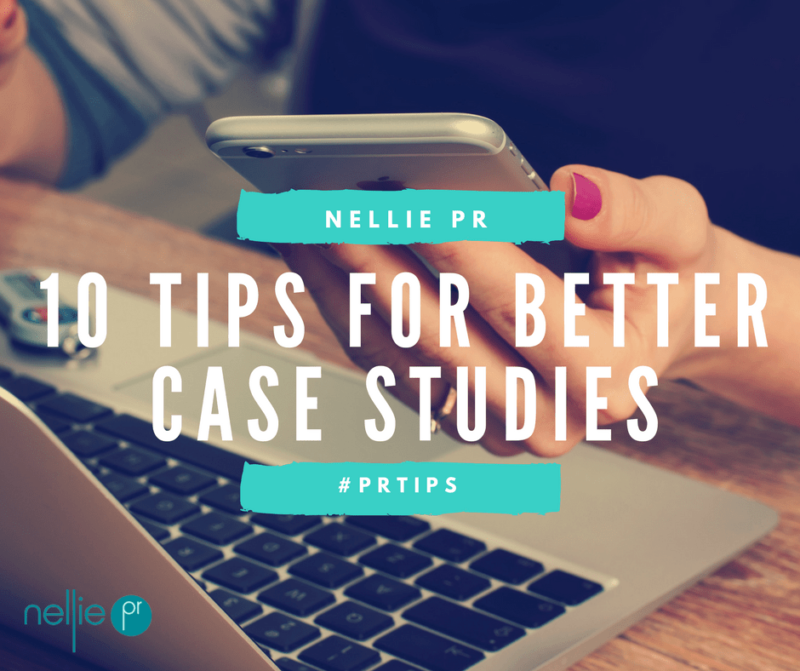 There’s a tremendous amount of internal PR in terms of staff morale and motivation. What sort of stories are the media interested in about manufacturers? I think there are two things that always float their boat. I’m stating the obvious but human-interest stories – somebody who’s done something remarkable or different, particularly female. We’re very keen to push females, particularly apprentices, and people that have worked their way up to very senior positions. The human-interest element is always very, very strong. And then something that passes the ‘so what’ test like a company that is mould breaking or myth busting, the kind of thing where if you were to tell somebody at a party, they would just go ‘wow, I didn’t know that.’ I’m thinking of for example a company I know in Birmingham that makes very high-end cappuccino machines and exports them to Italy, or another I know in Warrington which exports Vodka to Russia. We’re working on a programme at the moment with one of the national TV stations, which will hopefully broadcast in May called ‘What Britain Makes in a Week’. We put a request out to all our member companies. Literally, ‘can you think of anything, which is unusual or, which is myth busting so we can illustrate what Britain makes in a week.’ There are the very obvious examples such as how many cars we make in a week. But then you come across others such as Craft Gin companies, high-end leather cycling accessories, a company making parts for the Hadron Collider, driverless vehicles, medical equipment companies making MRI scanners and food and drink companies making everything from biscuits to beer. What Britain makes in a week is quite remarkable when you think about it. How can manufacturers help themselves more? Better photographs. Remember that your website is often the first port of call for new customers so ensure your images matches their expectations. We recognised ourselves that we had a very poor photo library, and we were seeing poor images used in the national media. So about seven years ago, we started an annual manufacturing photography competition that is now sponsored by The Times and a couple of other major commercial partners. Finally, what’s the value of joining an organisation such as EEF? The value of belonging to an organisation like EEF is a very significant amount of professional expertise in terms of the business services we provide, especially for manufacturers. With my wider London representation hat on I think our sector is also at a critical juncture right now in terms of how our economy is going to look in the future. Clearly life is going be different when we leave the European Union which is partly why we’ve got a massive focus on industrial strategy from government, which we’ve never had before. The value of manufacturing is only going to become more and more important. As a result, our sector now has a really terrific chance to put itself right at the heart of the economy. The more people who are members of an organisation like ours – it gives critical mass. The more companies join us, the bigger voice that we have with government, the bigger voice we have with all our stakeholders. We’re at a very critical point for the economy and for manufacturing right now in terms of seizing that opportunity. We’ve almost come full circle now from a position where before the financial crisis and changes in technology, people were openly questioning whether we needed a manufacturing sector and could get by without it. Now we’re at the point where people are saying we need a British manufacturing industry to make things here. That’s a terrific place to be in for our sector. Thanks to Mark Swift, Head of Communications at EEF, the manufacturers’ organisation for agreeing to be interviewed. EEF is the representative voice of British manufacturing, both in the UK and Europe – fighting for more than 5,000 businesses and over 2,000 direct members for the last 120 years. 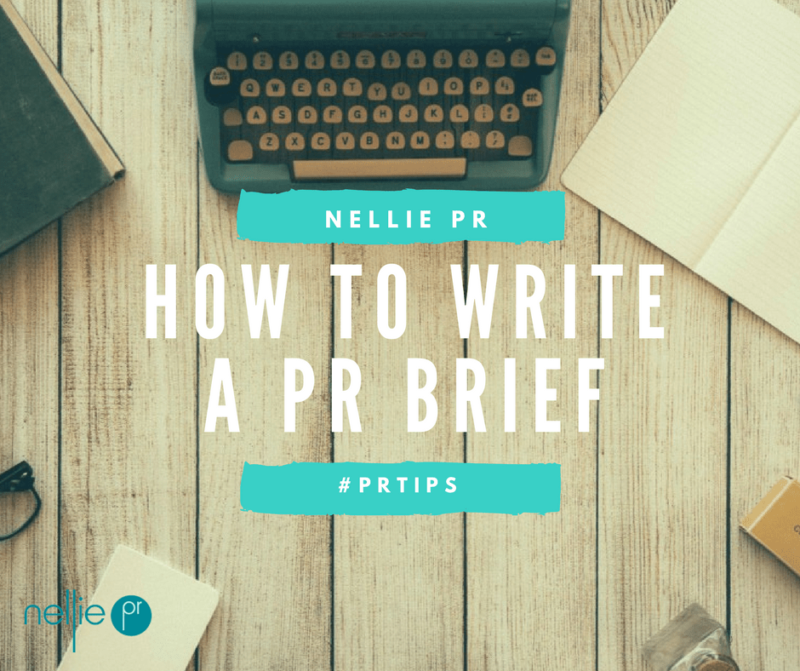 For more interviews and PR tips for UK manufacturers, visit nelliepr.co.uk and check out my UKMFG PR Diary for key dates to piggyback on to secure PR that Pays.